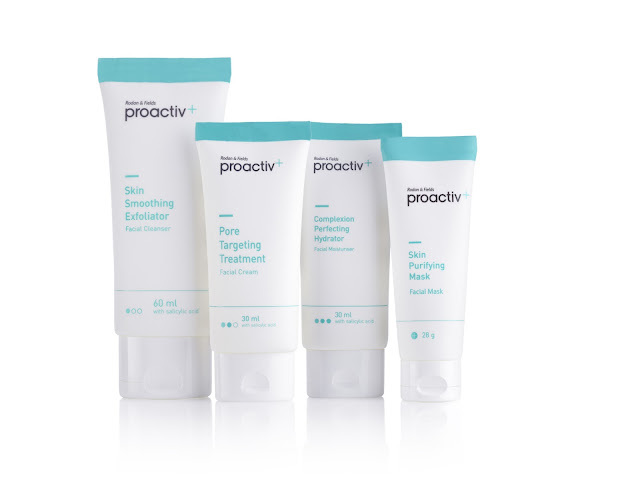 Proactiv+ kit is a simple step by step guide for you to use the products with ease. To see maximum results you must use the products 2 times a day. Once in the morning and in the evening. 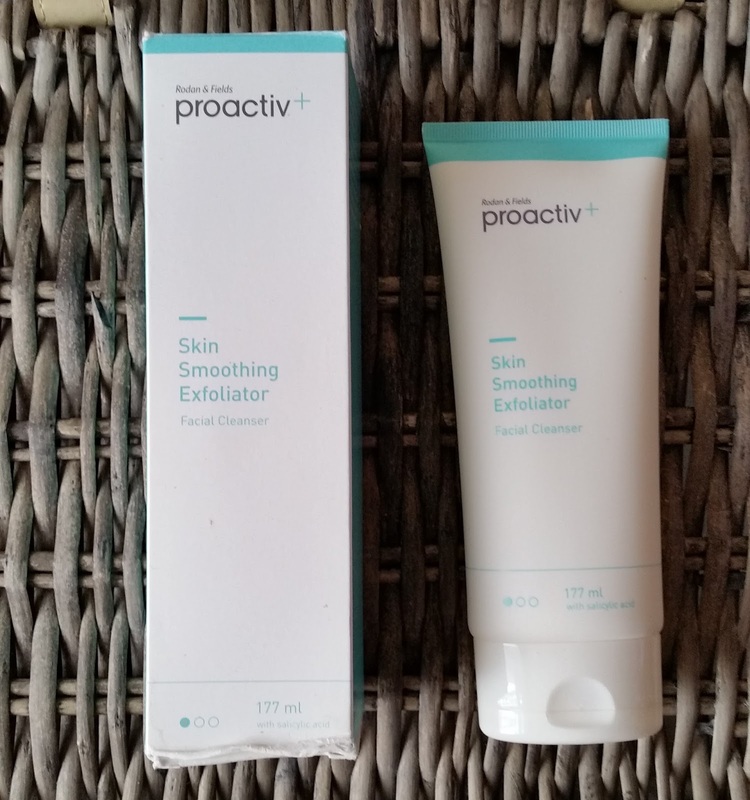 Step 1: Cleanse and Smoothe Skin Smoothing Exfoliator With gentle exfoliating beads, glycolic acid and salicylic acid, this creamy exfoliating wash deep cleanse, tones and starts fighting blemishes while leaving your skin soft and hydrated. Apply a large coin-size amount to dampened skin. Using fingertips, gently massage in circular motions for 1 to 2 minutes, avoiding the eye area. Rinse thoroughly with warm water. Pat dry and follow with Step 2. 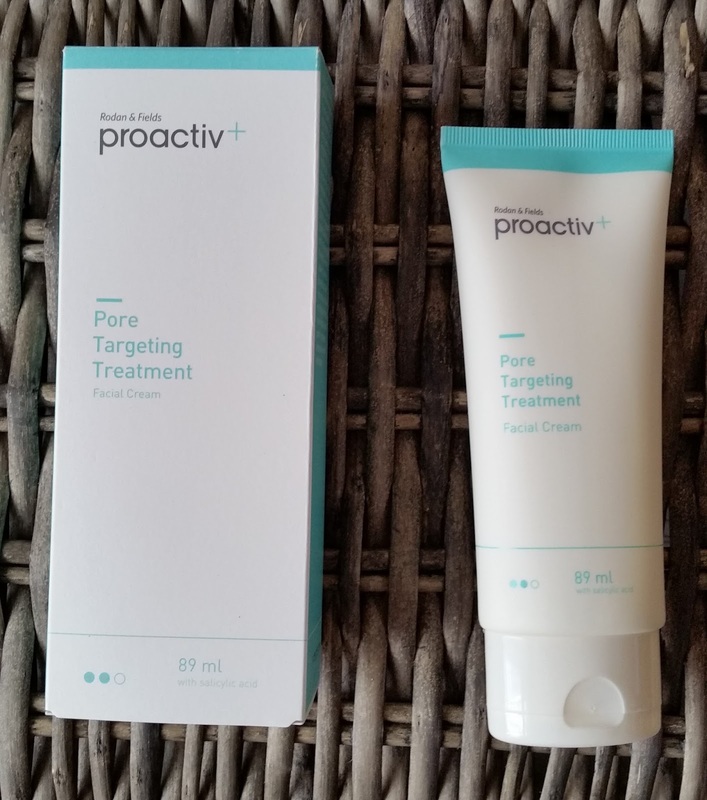 Step 2: Target and Treat Pore Targeting Treatment Pore Targeting Treatment, the blemish-fighting "powerhouse" of the system, contains our exclusive Smart Target Technology which helps salicylic acid to penetrate pores where dirt, oil and bacteria reside while minimising dryness and irritation. Apply to clean, dry skin. Use a minimum of 1 to 2 pumps and apply to entire face. Do not rinse off. When fully absorbed, follow with Step 3. Step 3: Hydrate and Refine Complexion Perfecting Hydrator This luxurious, nutrient-rich finishing touch is designed to help leave your skin smooth, supple, even toned, bright and radiant. It targets the most common problems of a spot-prone complexion while proven blemish-fighting ingredient, salicylic acid, helps keep pores clear and looking smaller. Apply a minimum of a large coin-size amount to dry skin. Gently smooth over entire face – do not rinse off. Reapply throughout the day if needed. If going outside follow with an SPF 15 or higher. 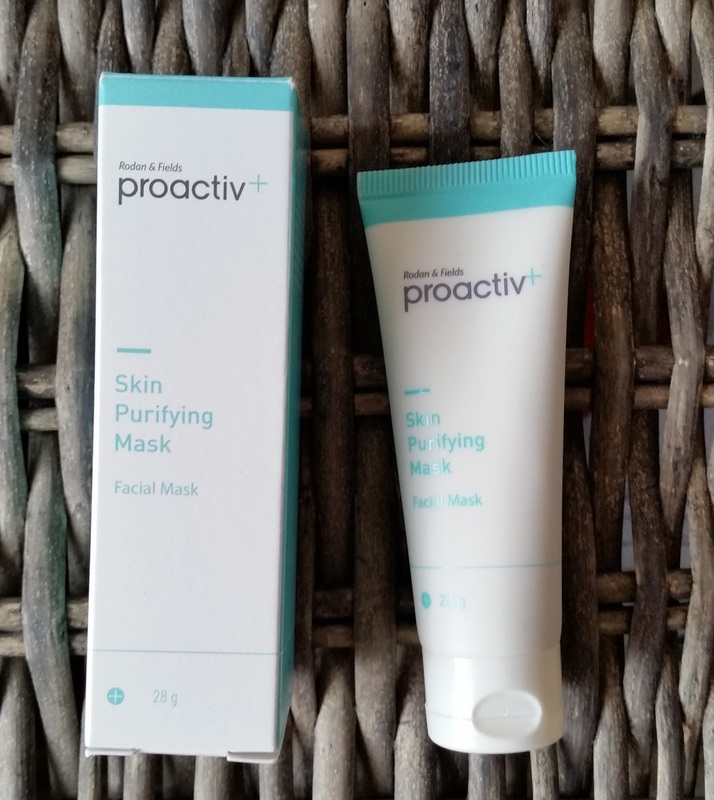 Proactiv+ Skin Purifying Mask: Purify and soothe the skin while reducing existing blemishes with the Proactiv+ Skin Purifying Mask. This deep-cleansing sulphur mask has been formulated to leave the pores squeaky clean and help prevent new breakouts from forming. Contains cooling kaolin clay to help to draw out excess oil, plus antioxidant vitamins and natural botanical ingredients to leave the complexion nourished and hydrated. Use as an all-over face mask two to three times a week to refine the appearance of pores. This versatile mask is also a great overnight emergency spot-treatment for problem blemishes. 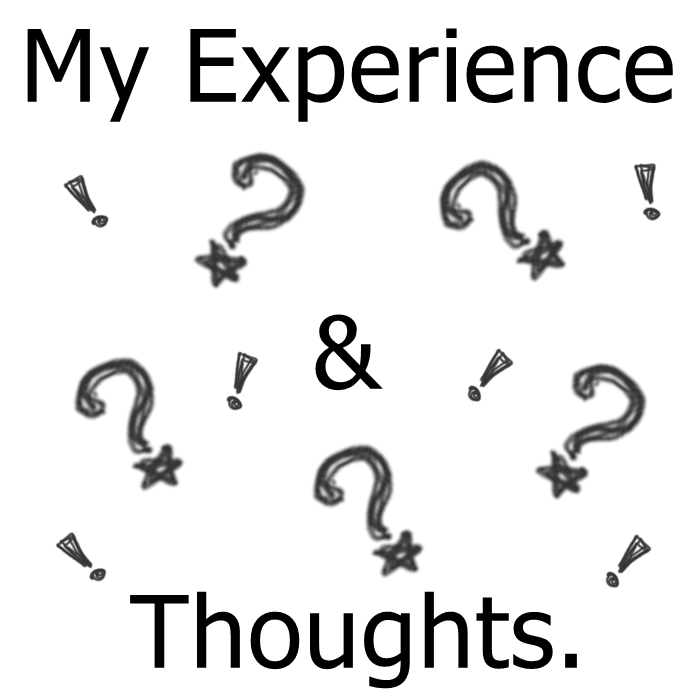 I was sent the kit to use and blog about my experience to see any improvements or negatives to my skin. 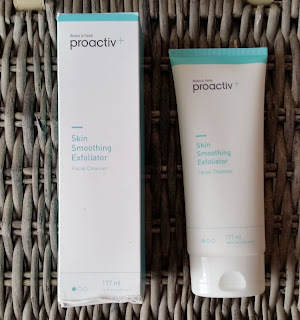 I first used the skin smoothing exfoliator that worked really well in buffing away any dead skin cells whilst having a medicated smell about it. 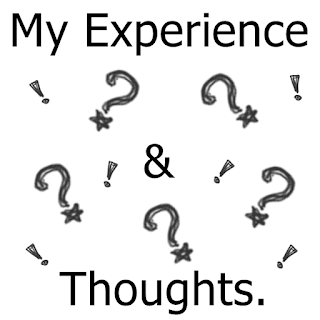 My skin did feel exfoliated and smooth but left my skin extremely dry and felt like all the moisture had been sucked out of it. I like to use products such as an exfoliant and face wash that are gentle but effective or have a moisturising element to them. I can see why and how this facial cleanser would be good with someone who has really oily and very bad acne to buff away the dead skin cells whilst the other ingredients help to improve skin tone, if u suffer with the occasional spot and have normal or even dry skin, this probably wouldn't be suited for your skin type. 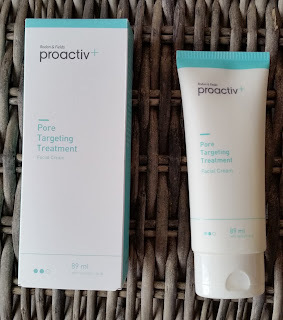 Moving onto the step 2 which is the pore targeting treatment that is a facial cream and has the same medicated smell as the exfoliator, i applied to my face. It states only to use a pea sized amount on your entire face which is kind of hard as the cream does absorb really quick before you can move this around your face. The cream also has a mattifying agent which is great for oily skin but on skin that has already lost moisture like mine from step 1, my skin was becoming even more drier. 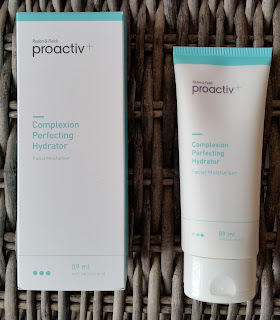 I proceeded to step 3 which is the complexion perfecting hydrator and thought, at last, maybe my skin will gain some moisture from this last step, which in any ones skincare routine your last product is your moisturiser! The product did glide nicely over the skin and was absorbed really quick but this just did not provide enough moisture for my skin. My skin felt so dry all day and once i started to feel that feeling, the feeling you know a spot is forming, i knew this wasn't suited for my skin. A blind pimple which is a hard lump under the skin had formed and other breakouts were appearing so i applied the skin purifying mask. I did like this mask as it did feel soothing on my skin and did bring that blind pimple to the surface in quick time! I can see how these products are suited for acne prone and the very oily skin type to bring some control and balance to their skin. If like me and you have the normal to dry skin type and feel your skin needs moisture, i wouldn't recommend this kit for you. You can find spot treatments at half the price that would work just as better. I'm glad i tried this kit because if you don't try something, you don't know what works for you and your skin. If your looking for a skincare system and would like to know more check out the link below. Proactiv+ offer many products in their unique range that you can choose from and arrive packaged in order for you to use.